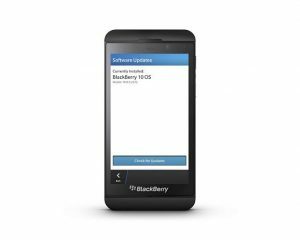 Just a few weeks removed from it’s official release, BlackBerry is addressing some software issues and enhancements with a new update for the BlackBerry Z10. The official version is 10.0.10.85. According to Inside BlackBerry, the official BlackBerry Blog, the fixes where meant to improve application performance and battery life. “We’ve been listening to your feedback, and have been working on an update just for you” says the blog author. It’s nice to see BlackBerry listening to it’s users, and actively making BlackBerry 10 better for everyone. 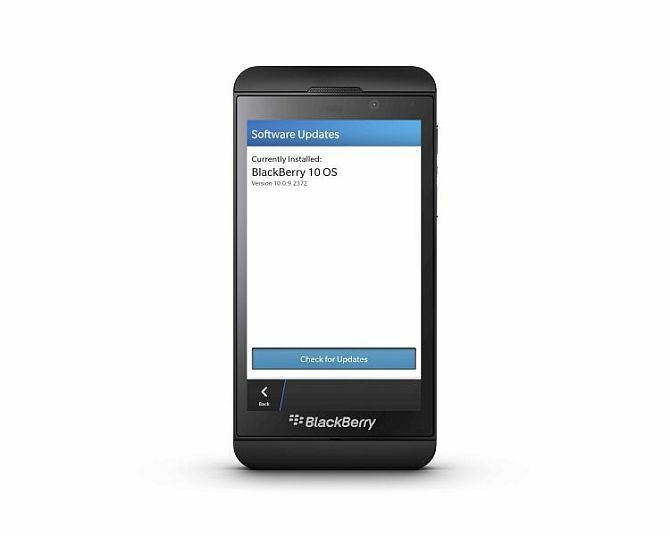 This update will not come directly from BlackBerry however; it will be pushed from the carriers. It will be interesting to see how this is handled once the BlackBerry 10 device is released in the United States. Some carriers have a poor reputation for pushing out updates in a timely manner. 3rd Party App Performance: Application speed and smoothness should be improved after installing this update. No indication if this includes enhancements for the Android apps that run on the device. The article does make mention of WhatsApp coming this month. Phone, Calendar and Contacts: Gmail calendars, BlackBerry Hub for logging calls, and improvements in importing contacts are included in the update. Camera: The camera was not ignored in the update. For times when a flash may not be appropriate to use, better low light picture taking has been optimized. This will make a lot of users happy, unless you were hoping to take lowlight pictures using InstaGram, which is not yet available for BlackBerry 10. Browser and Media: Video content consumption has been improved, as well as the way the browser handles video playback. Battery Life: What smartphone user doesn’t want to hear their battery life has been improved? The software has been optimized with over 60 battery saving features. Early reviews have been good concerning BlackBerry 10 . Initial sales have been strong too. Will it be enough to compete against the iPhone and Android powered phones?